Michael Brodie- May 14, 2017, 4:46 a.m. Learn 5 secrets that will help you earn at least 30% more in salary over the next 12 months. 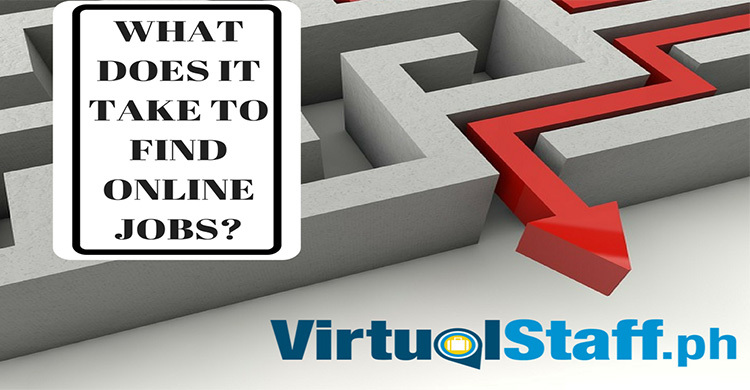 www.virtualstaff.ph is the Philippines number one online jobs platform that helps Filipinos find home-based and online jobs. Watch this video and apply the secrets and be sure to find yourself employed within 7 days! 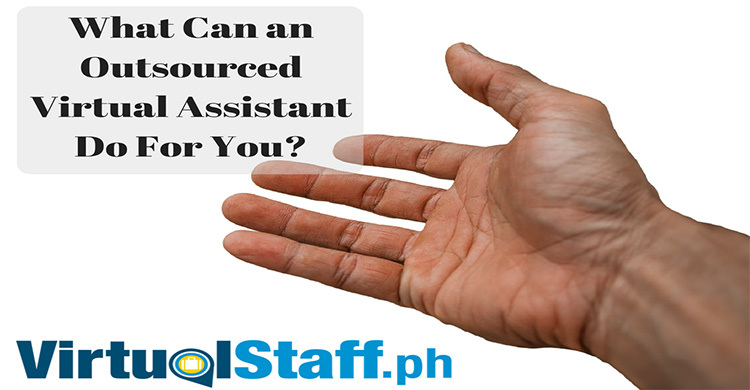 Philippines jobs, BPO jobs, Filipino virtual assistants, you can all benefit from these 5 important lessons.